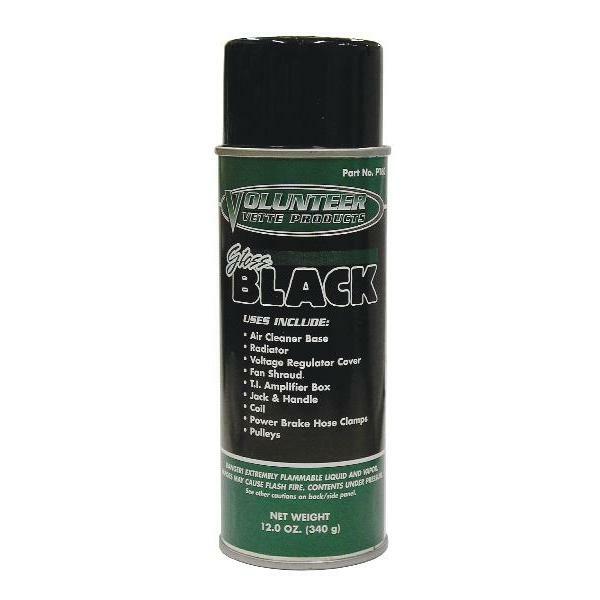 Gloss Black Spray Paint. MUST BE SHIPPED BY UPS GROUND. THIS ITEM CANNOT BE SHIPPED BY AIR.